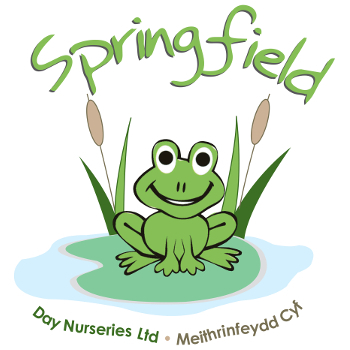 Springfield Day Nurseries strive to provide the very best care for your child. We are here for you 52 weeks per year, from 07:30 to 18:00 every week day. 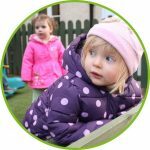 An excellent range of high-quality equipment and attention to detail help make our nurseries a safe, rewarding and exciting place in which to play and learn. Our kitchen team cook everything using the freshest, tastiest local ingredients in our purpose-built kitchen to the highest standards. 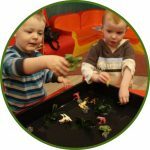 Although our nurseries are English speaking we do encourage the use of Welsh during general day-to-day activities. A fleet of well maintained, quality vehicles with highly trained drivers provide transport to and from the local schools and amenities.  “We would love you and your child to visit us, meet the team and spend some time exploring what Springfield Day Nurseries Ltd have to offer. We will be sure to make you feel at home” says Suzanne Edwards, Managing Director Springfield Day Nurseries Ltd.